A golden blueberry vanilla ale. 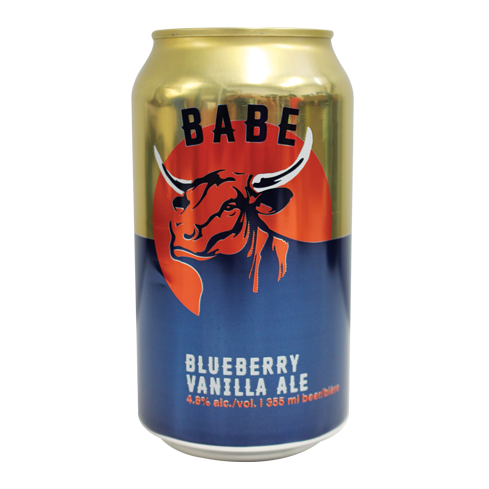 Featuring Fraser Valley blueberries with a hint of vanilla. Tasting Notes: All Albertan malt backbone, accented with a hint of blueberry and softened with vanilla bean.